With the peak of the dystopian young adult book genre in full swing a lot of authors have followed a trend to appeal to the masses. Many of the stories have a young female protagonist going against some form of societal oppression whilst dealing with the overly-cliche love triangle-riddled plot-line. Safekeeping is not like that. Karen Hesse did a wonderful job going against the current and writing her own original dystopian novel. 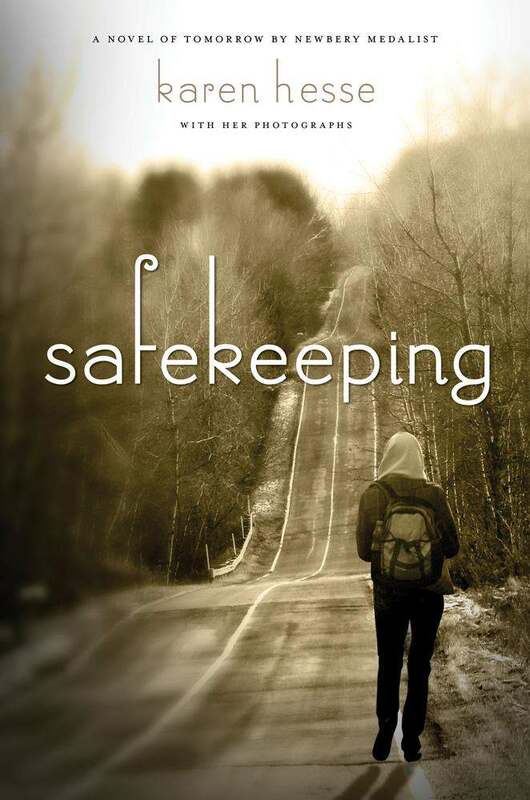 Safekeeping is a story about taking initiative among uncertainty, survival, and the selflessness of taking care of your loved ones amid tragedy by putting their needs before your own. Radley was a character conjured with depth. Her thoughts and behaviors were ideal for a teenager being put into the situation she was put into, and not once did I feel like the author -an adult- was trying too hard to sound like a teenager. Hesse succeeded in making Radley real, flawed, and like-able. This novel was definitely thought-provoking in making you wonder what you would do if you were put into the same situation. Personally, I probably would have done the exact same things as Radley. Compared to other dystopian novels out there, Safekeeping was the most plausible- in the way that it's much more likely for the United States president to be assassinated than for a zombie apocalypse or an invasion of cyborg mummies to occur. I enjoyed this book and would gladly recommend it to anyone looking for a light read. The beautiful photographs dispersed throughout the novel really brought the vivid journey to life.